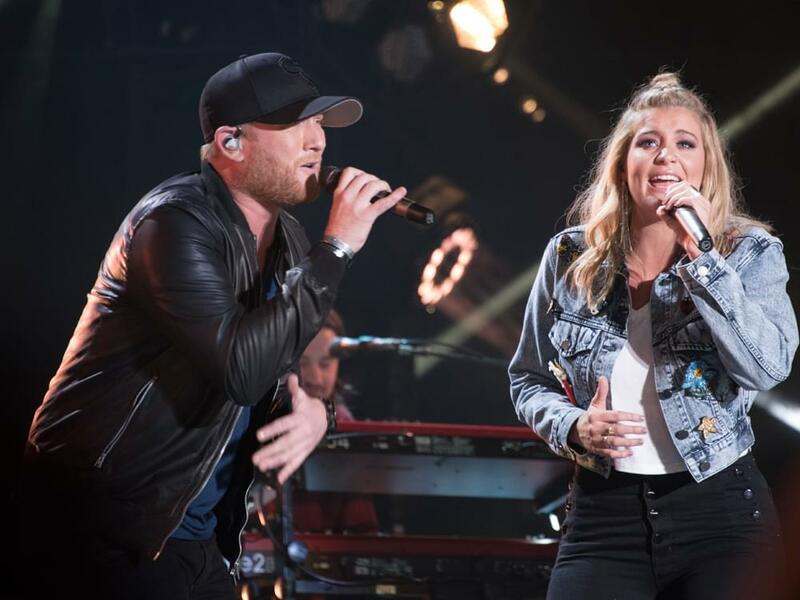 Cole Swindell, Dustin Lynch and Lauren Alaina will team up for The Reason to Drink . . . Another Tour this fall and winter. The 25-date tour will launch on Oct. 4 in Tuscaloosa, Ala., and make stops in San Jose, Phoenix, New Orleans and more. Pre-sale tickets will be available July 24 at 10 a.m. local time, while general sale begins on July 27.